Welcome! 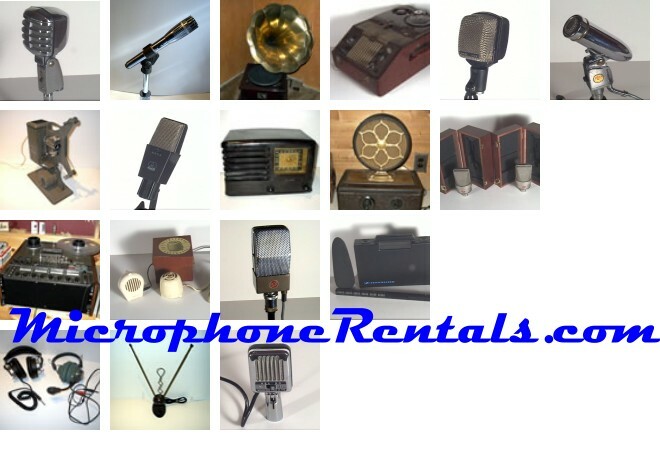 MicrophoneRentals.com carries an extensive collection of vintage microphones and period electronics for your use. Follow the navigation to browse our rental catalogue. Please read our rental policy. Feel free to email us if you have further questions.